Enjoy any of our 35 comfortable and relaxing suites. We have rooms with a beautiful view of the sea, where the sunrise and sunset are part of its image in a dream setting. 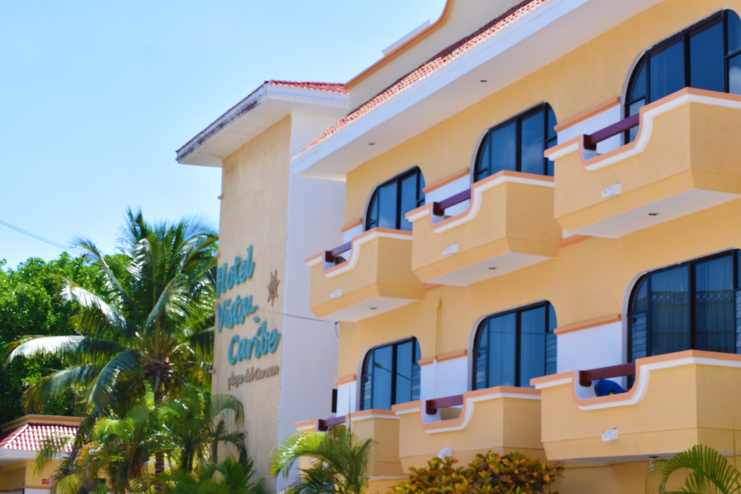 We have a pool divided by a snack bar, creating a space for adults and wading pool for children, colorful gardens with lounge chairs and a restaurant bar with daily specials.